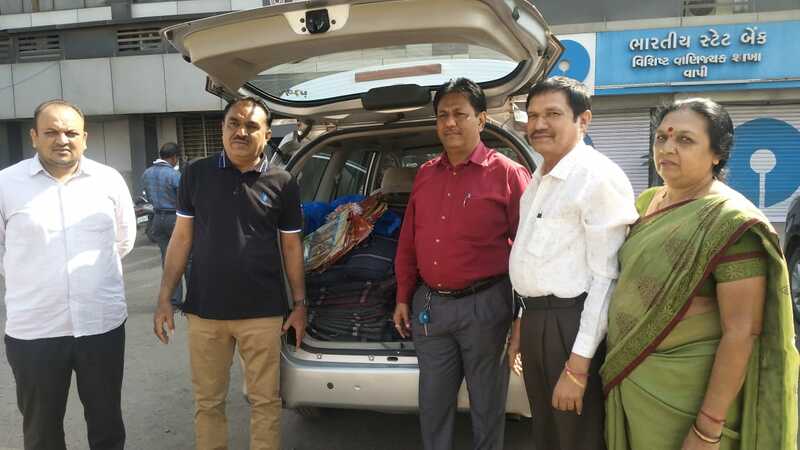 Vapi Industries Association (VIA) being an Industries Association plays the major role of representing to various Government Authorities for the Industries Members. 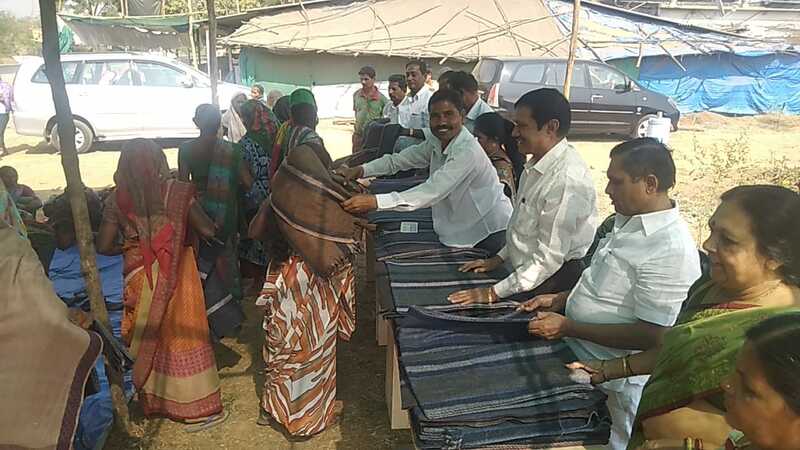 The Team of VIA members has realized that with the development of Industries the upliftment of the Society and the Citizens are also necessary to generate sustainable growth. 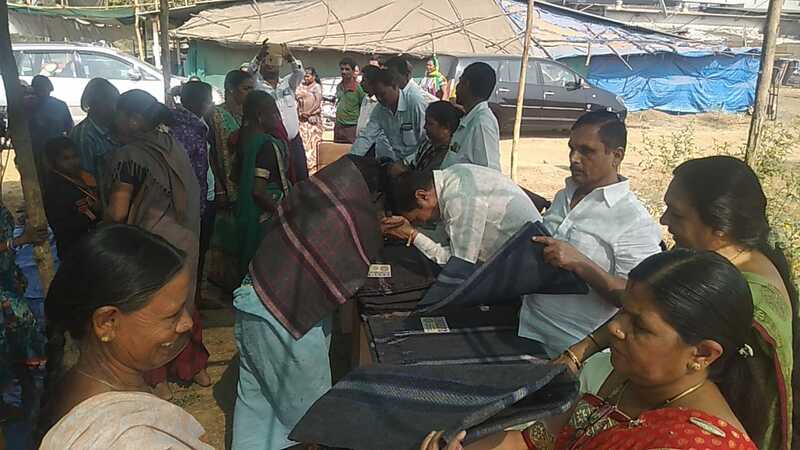 With that understanding VIA is regularly involved in its various endeavour for the well being of the underprivileged people of this region. 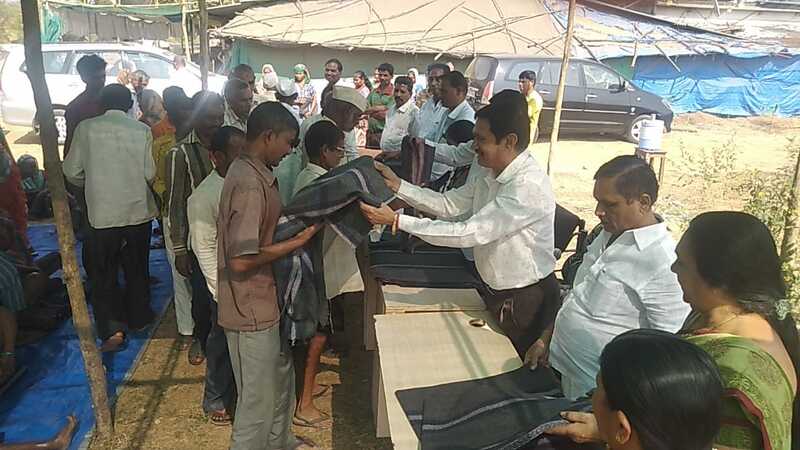 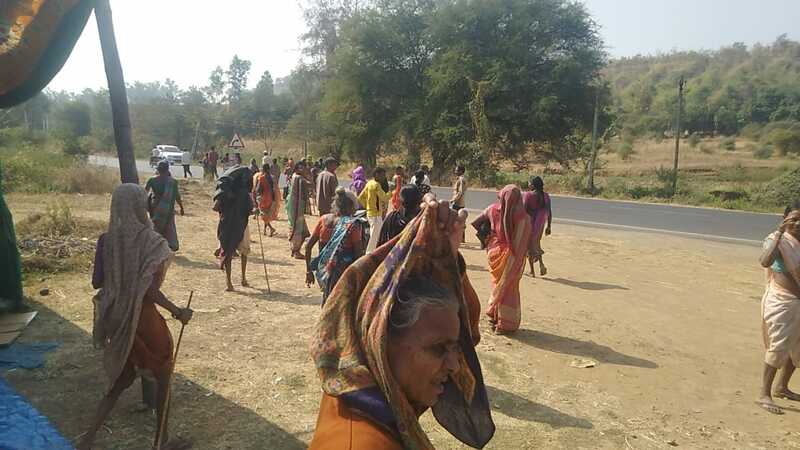 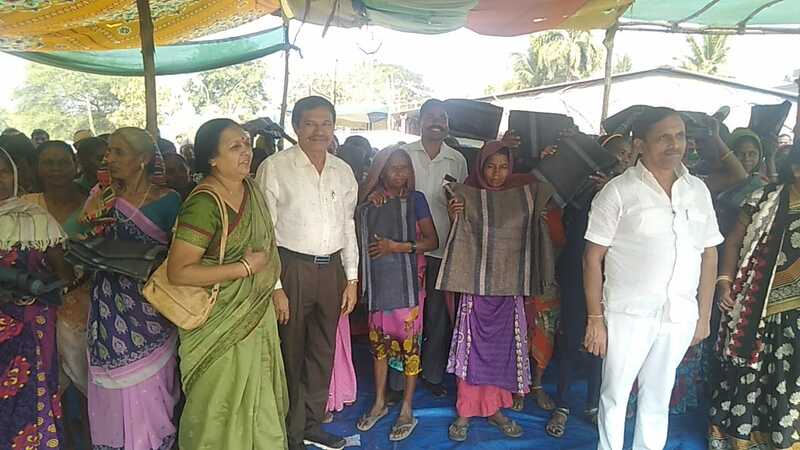 In its continued effort VIA has distributed 450 blankets to the people of Ozarda village (near Nanapondha & Dharampur), Valsad District on 14th January 2019, as part of its Corporate Social Responsibility (CSR). 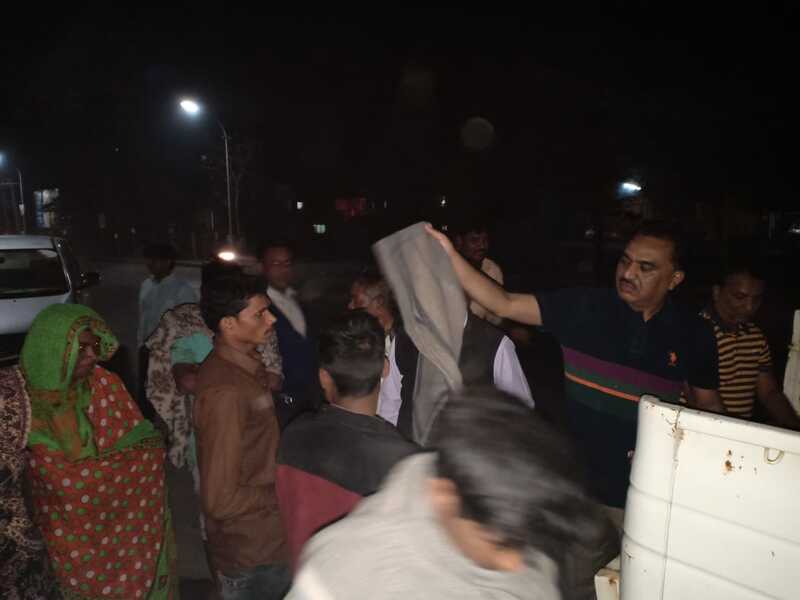 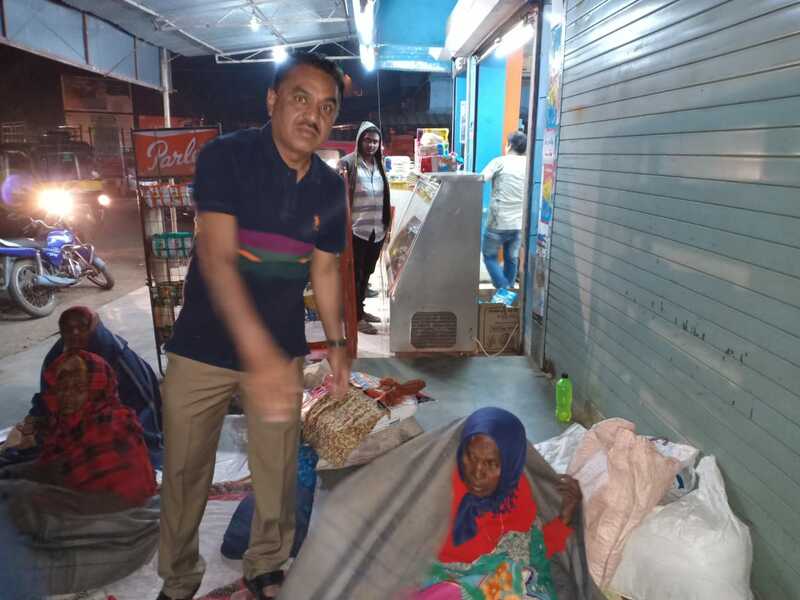 Many more blankets were also distributed to the underprivileged people of Vapi Industrial Estate on 11th January 2018.